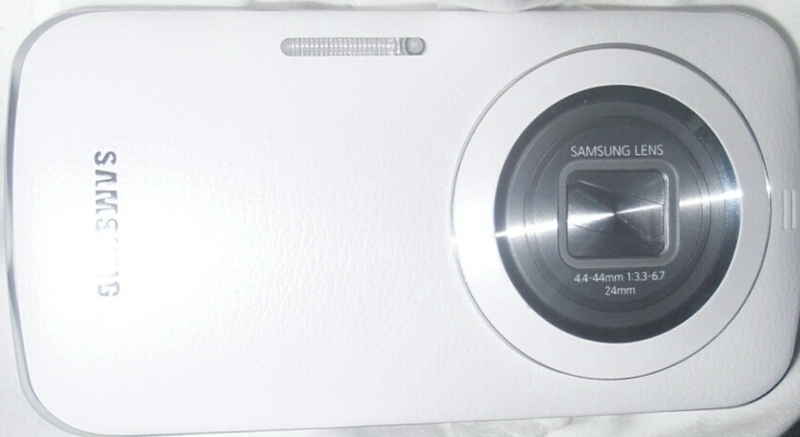 The Samsung Galaxy S4 Zoom forthcoming model, which was recently leaked with latest images as Samsung SM-C115, is all set to be arrive on April 29 of this year. Anticipated to be nickname as the Samsung Galaxy K Zoom, the handset will mainly focus on the imaging prospects more than anything we do generally in a Android running smartphone. 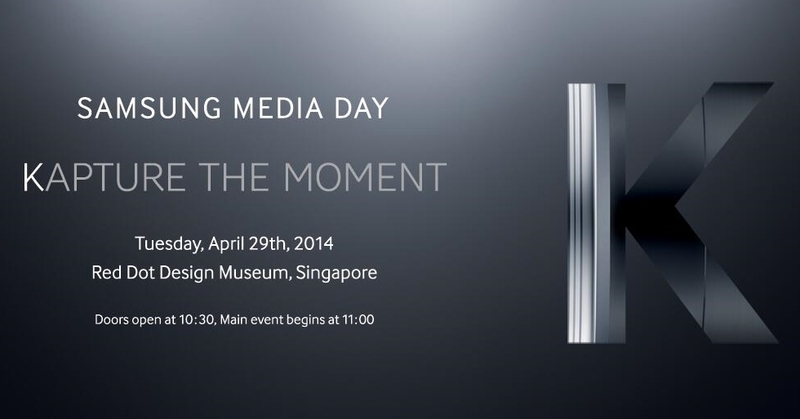 Samsung team of Mobile category has began teasing the device on its social media channels. According to some newly leaked specifications and features, Samsung Galaxy K zoom will sport a huge 19 MP rear camera sensor with 10x optical zoom and xenon flash out-of-the-box. The device will run on the latest Android 4.4.2 KitKat version, 4.8-inch 720p HD display (measured diagonally) and Samsung Exynos Hexa processor which helps this device run smoother. Among other features, the Samsung Galaxy K will pack 2 GB of RAM, 16 GB of internal storage, microSD card slot which can be expandable up to 32 GB, 2 MP front camera, NFC and other essential connectivity are there which you use generally. According to a tweet posted by official Samsung Tweeter Account, Samsung is also planning to open 4000 outlets across India. These outlets will be opens in cities and towns with population less than 100,000, reports The Economic Times.